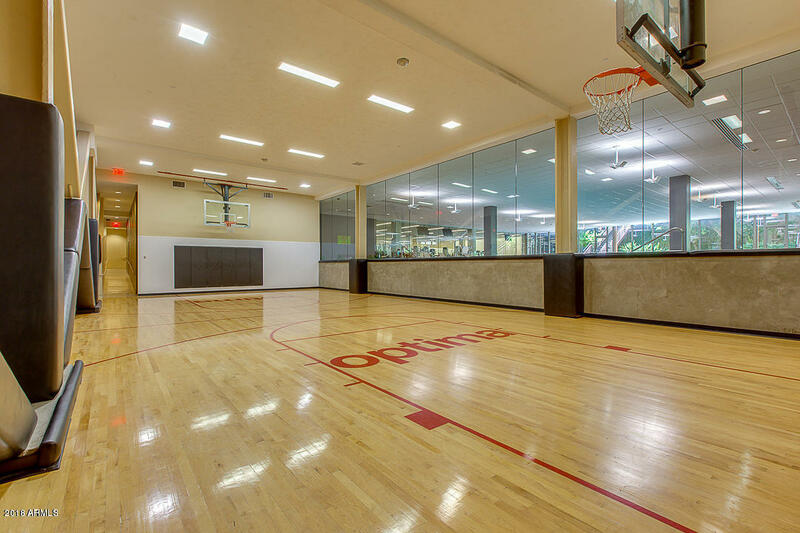 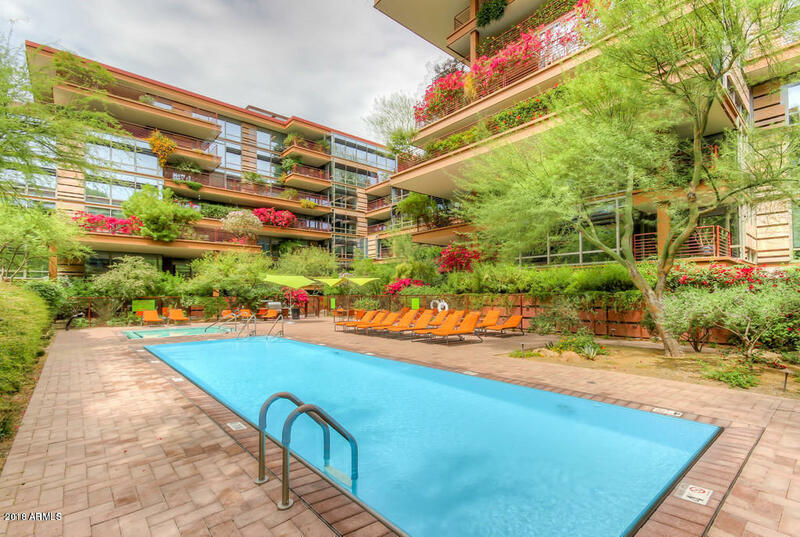 ***INVESTORS ONLY***Incredible opportunity to purchase a unit leased through June 30th 2020!!! 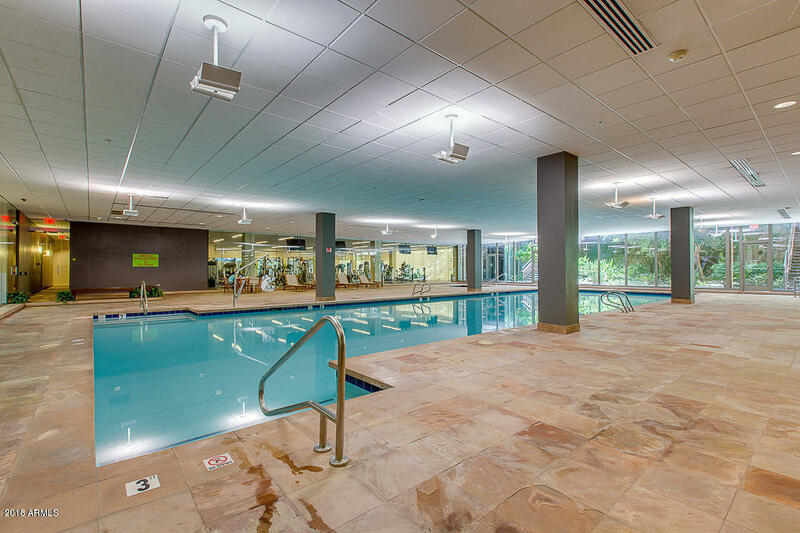 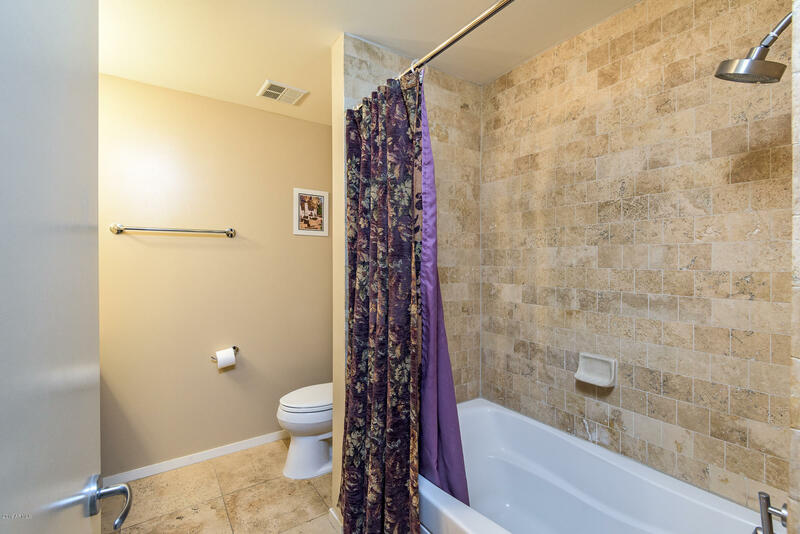 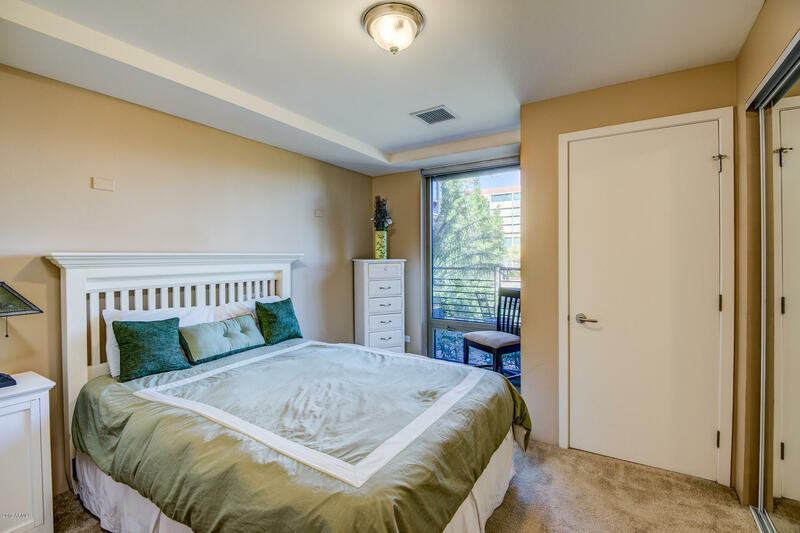 Currently $2950/month, $3000/month starting in July and $3050/month starting July 2019. 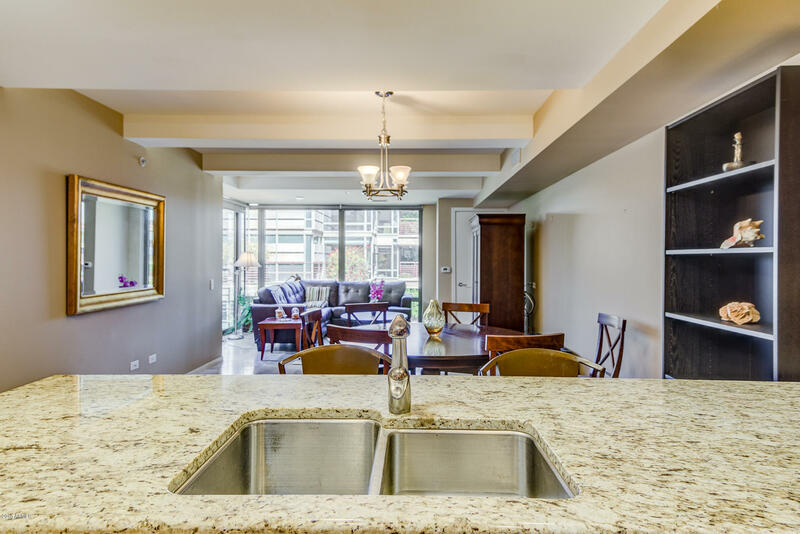 Premium rental rate for a fantastic optima unit. 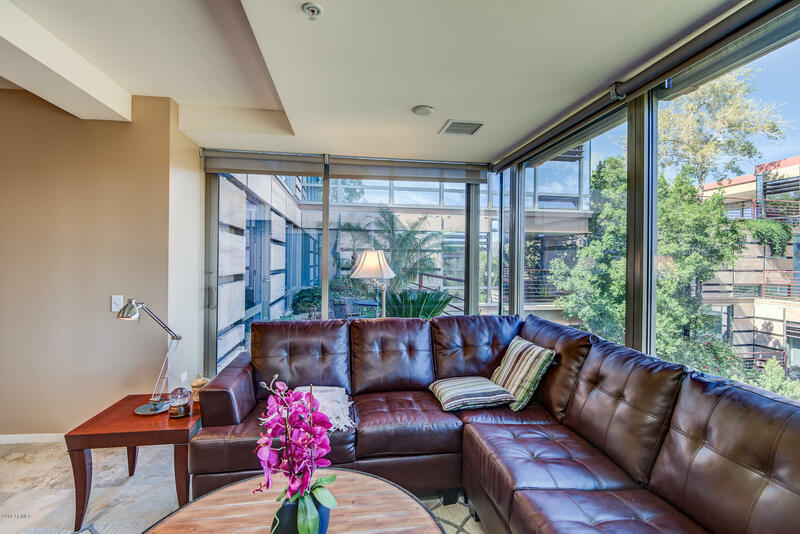 Furniture included in the sale!! 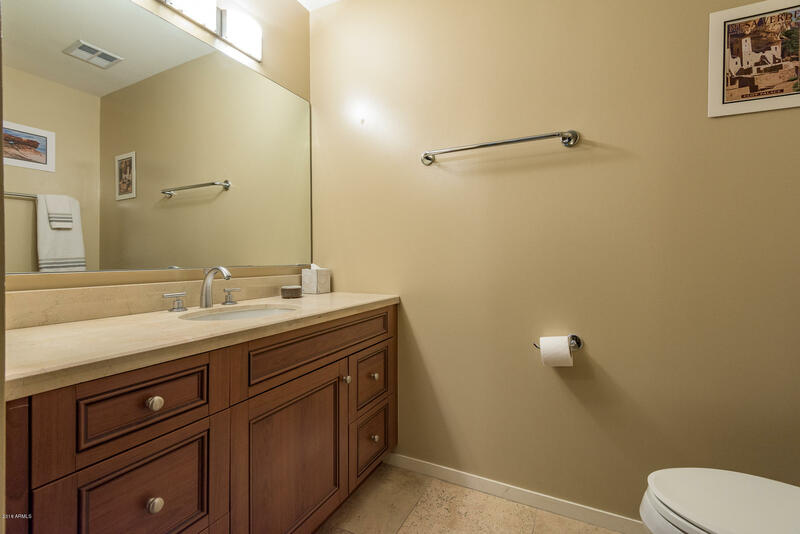 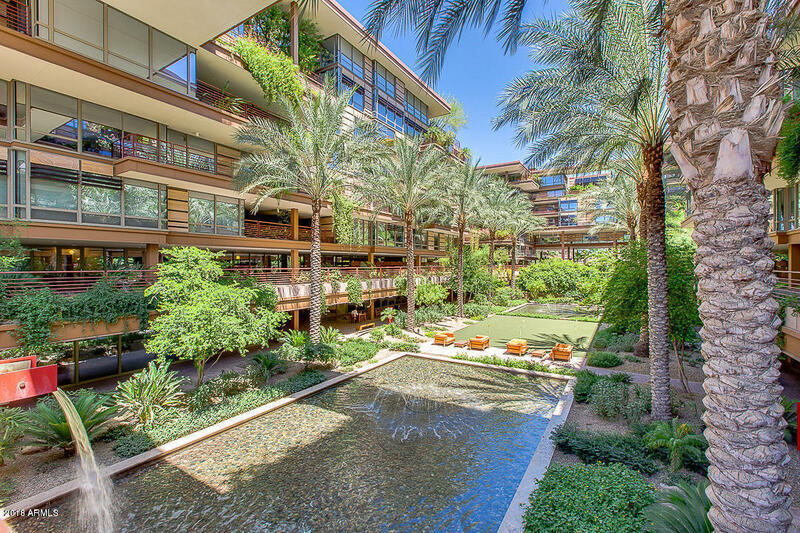 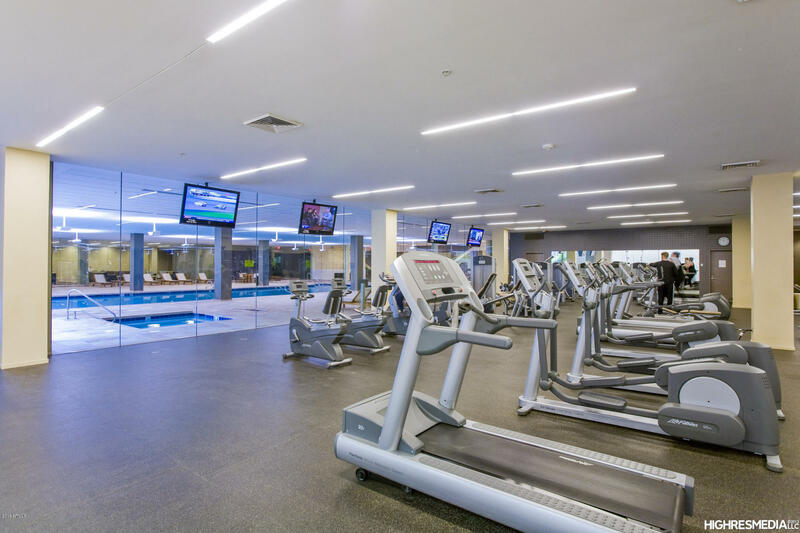 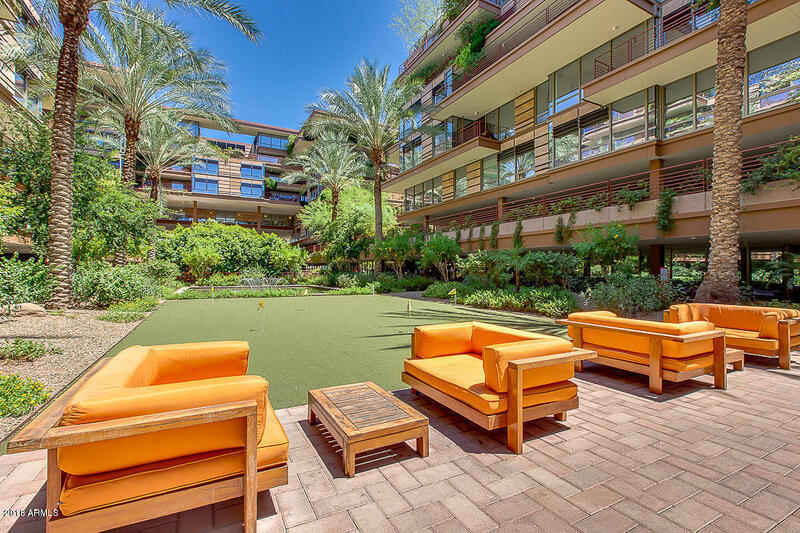 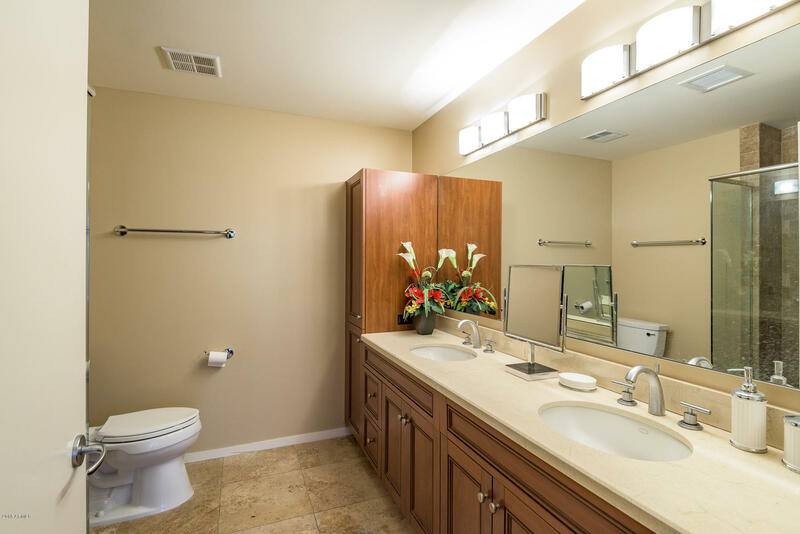 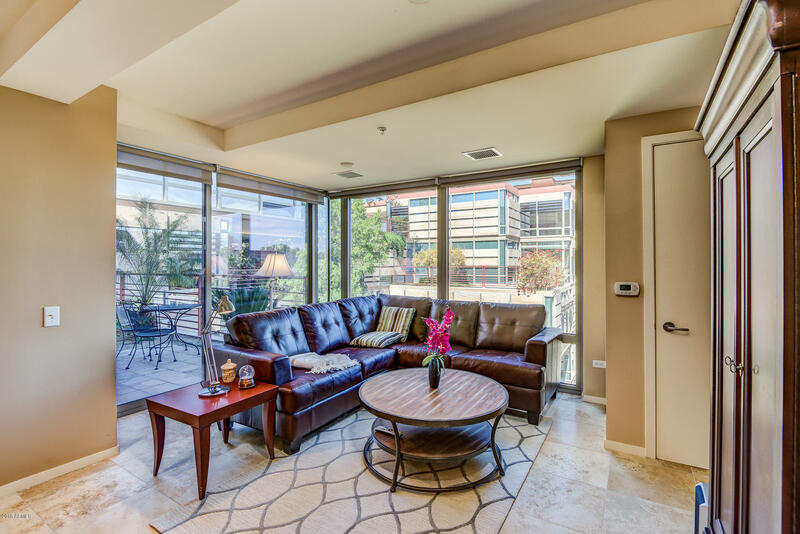 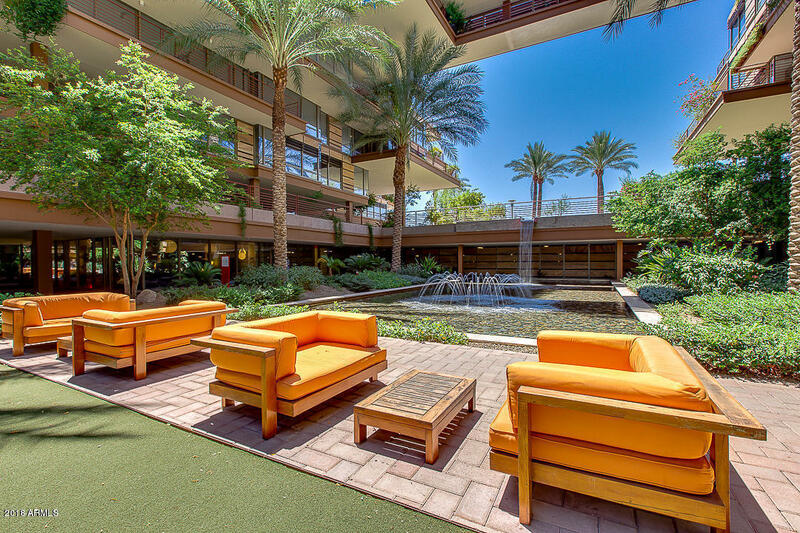 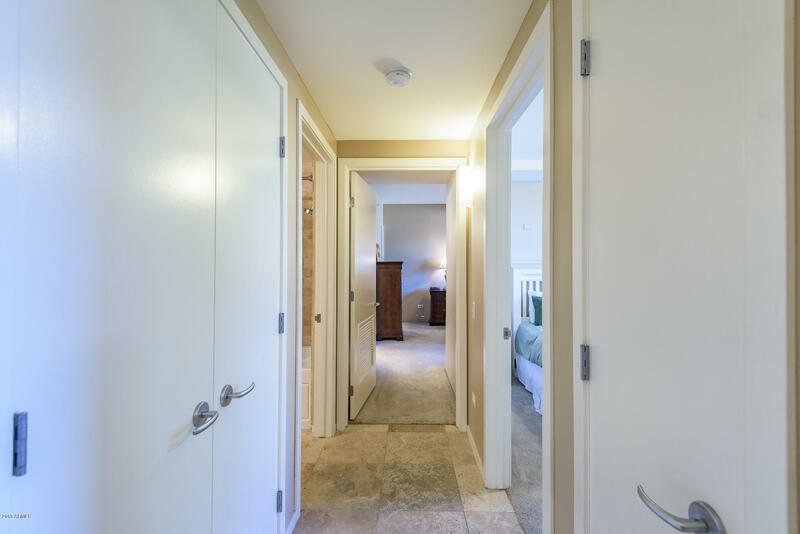 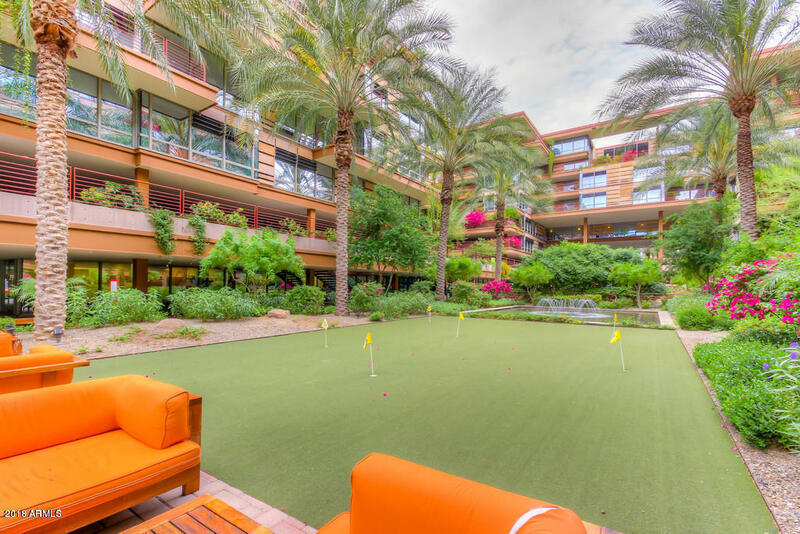 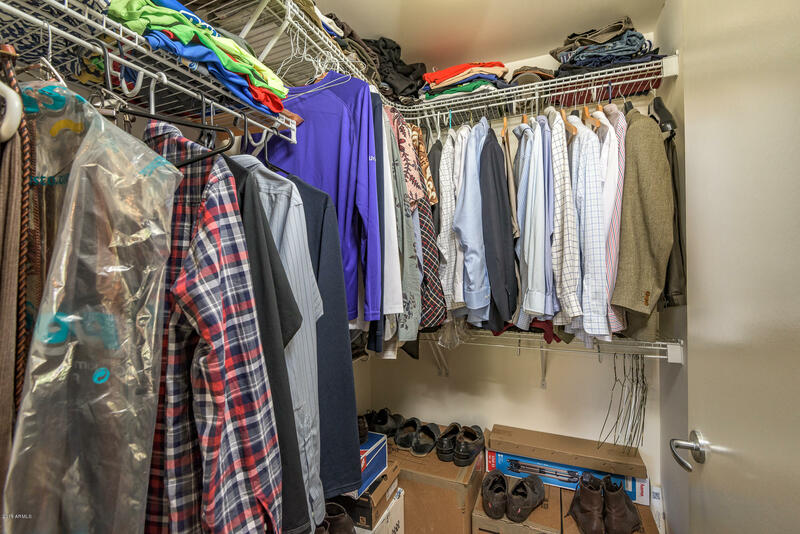 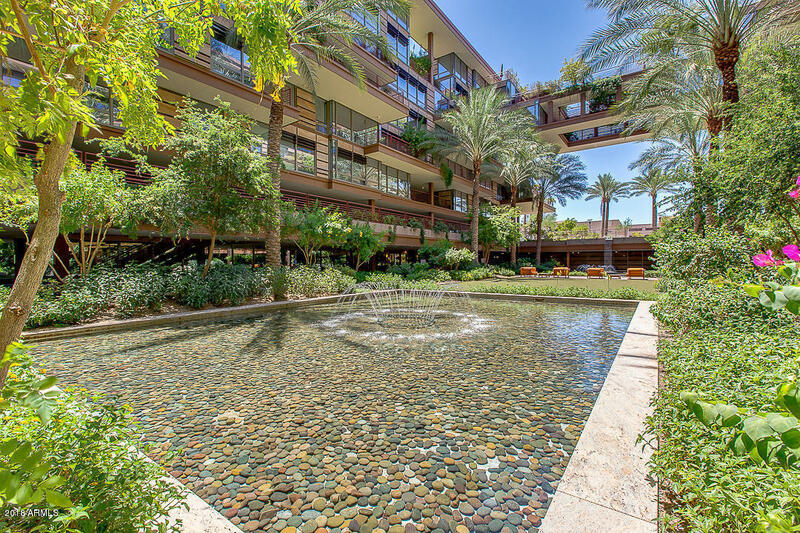 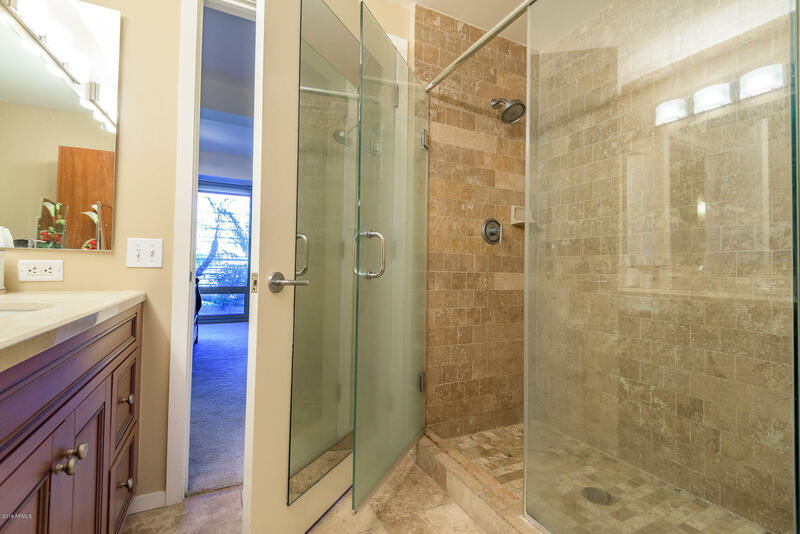 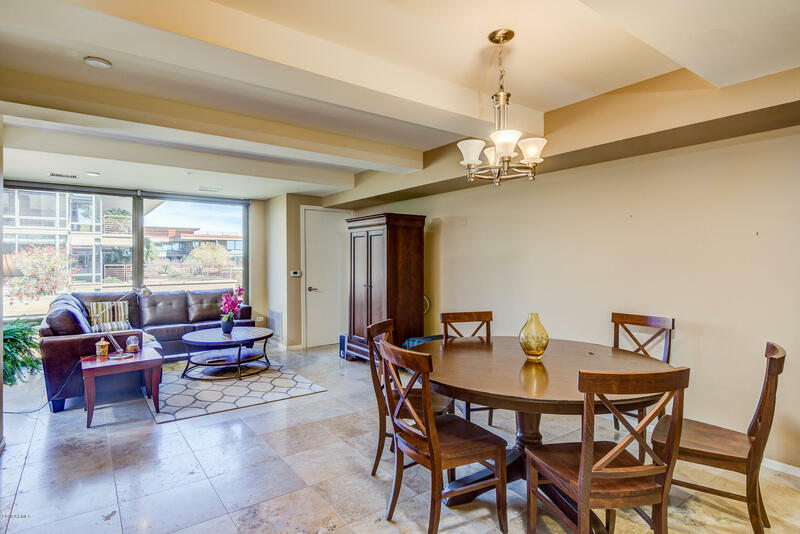 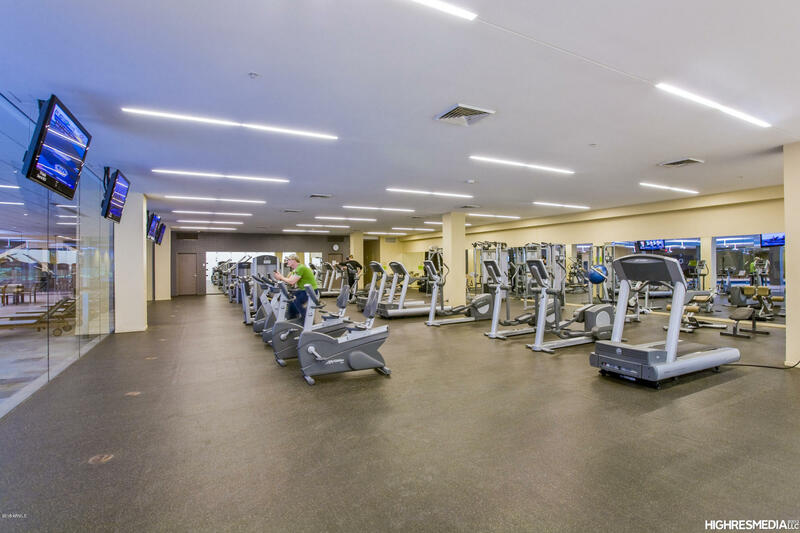 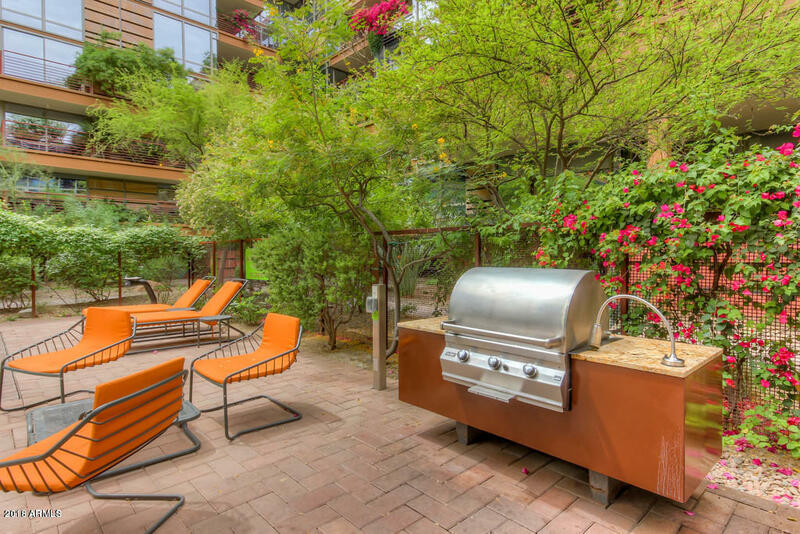 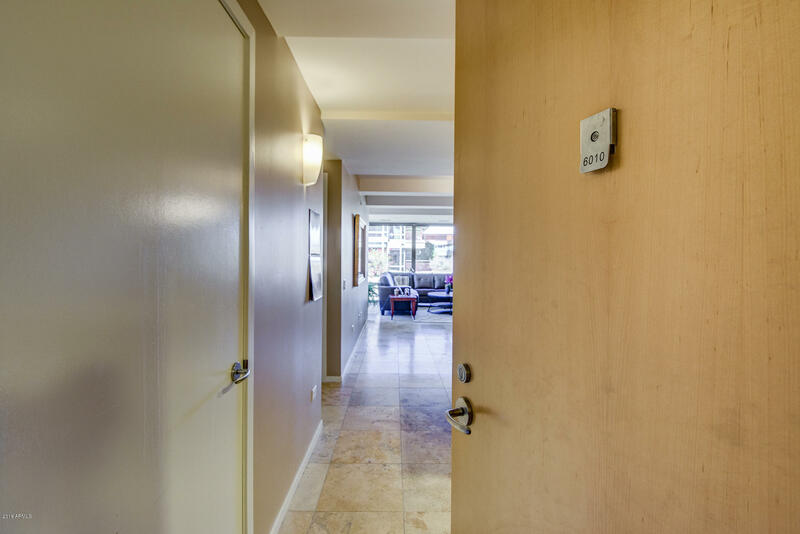 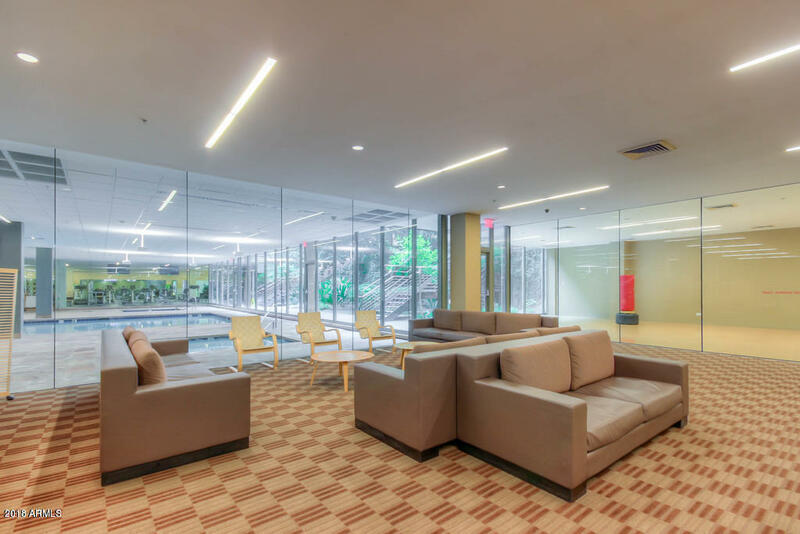 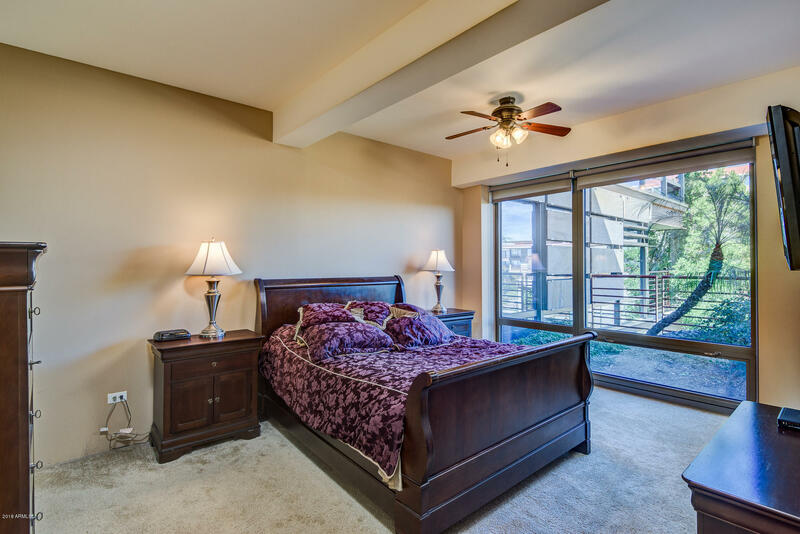 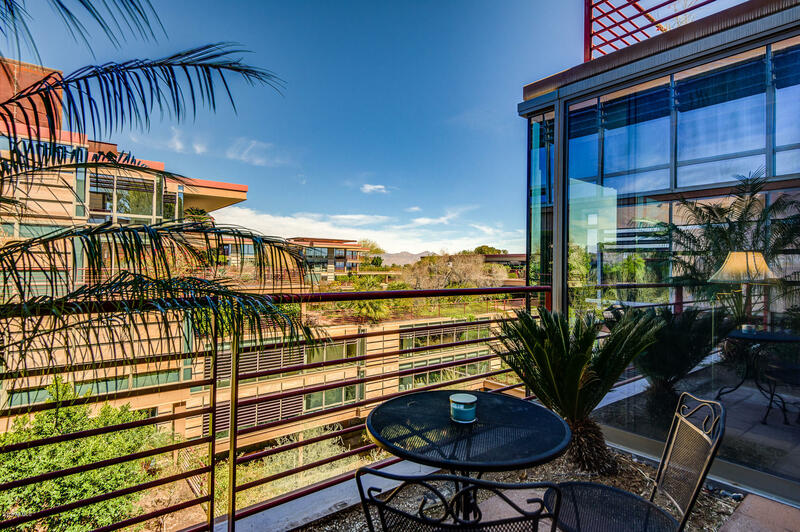 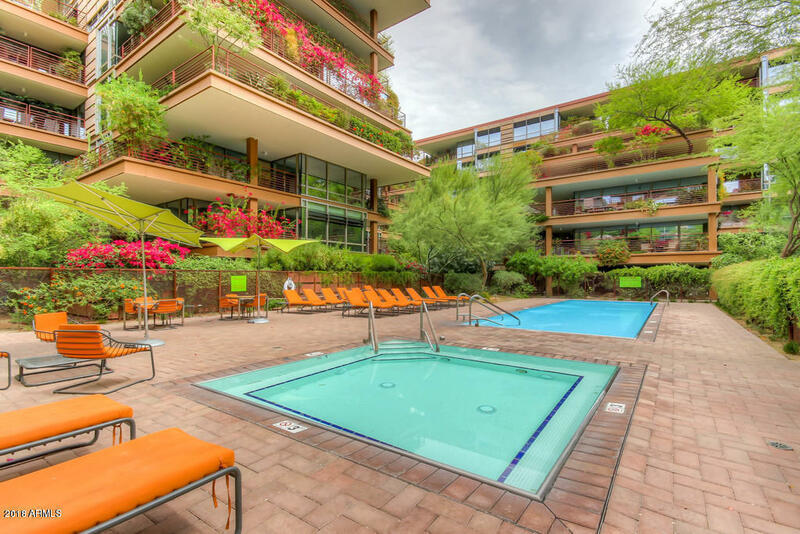 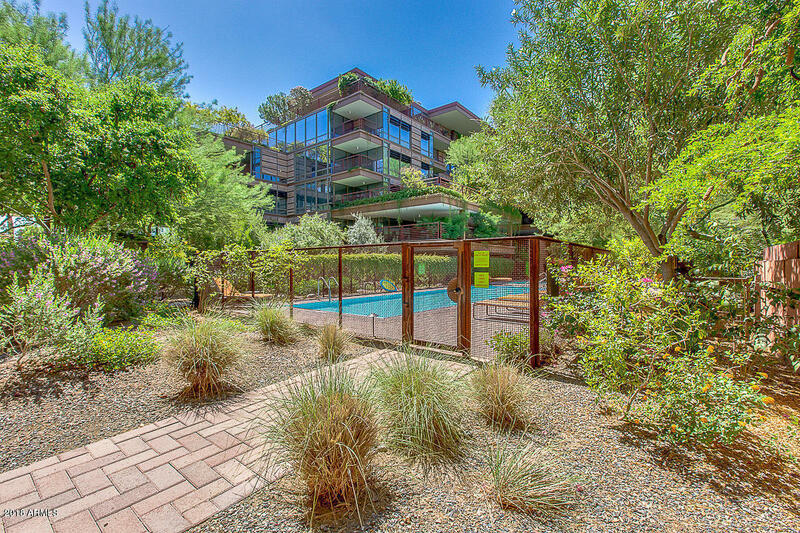 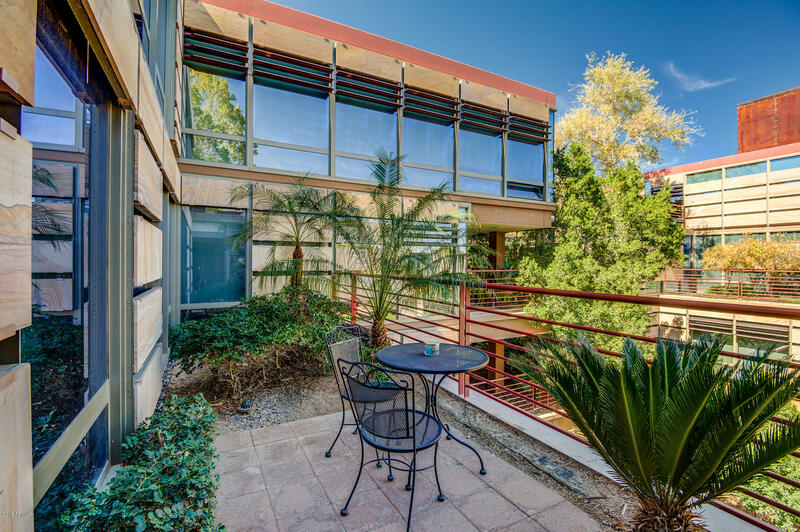 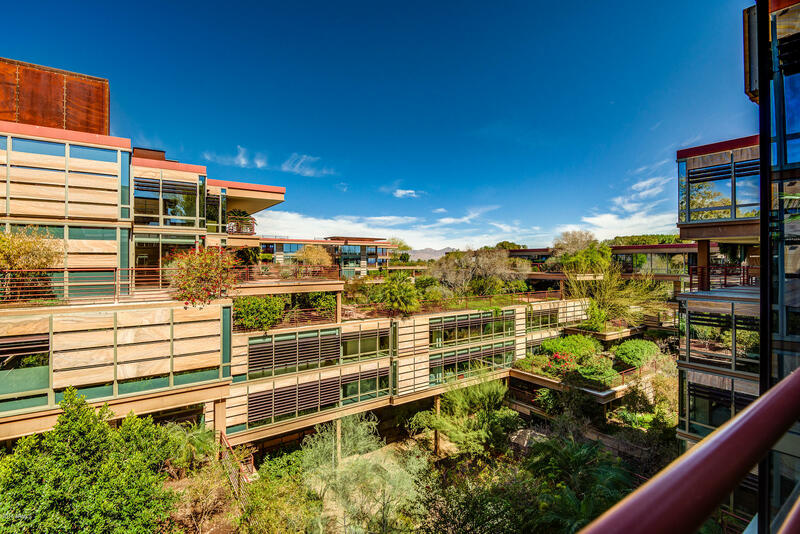 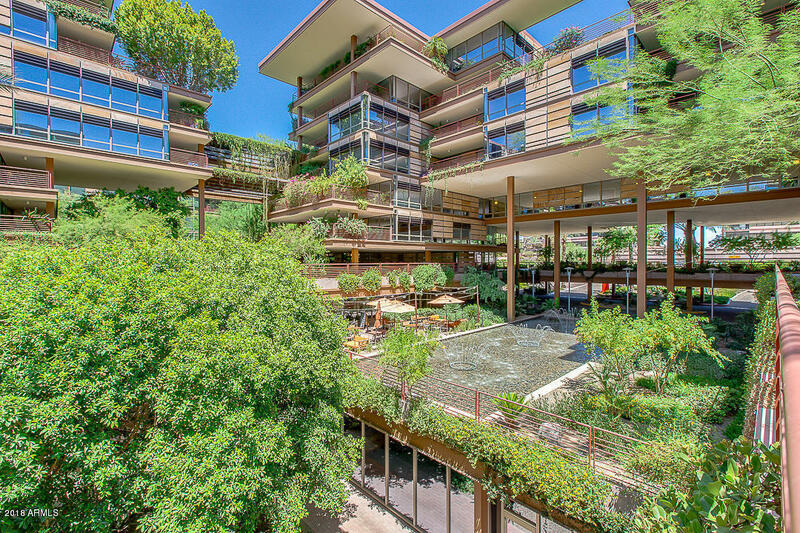 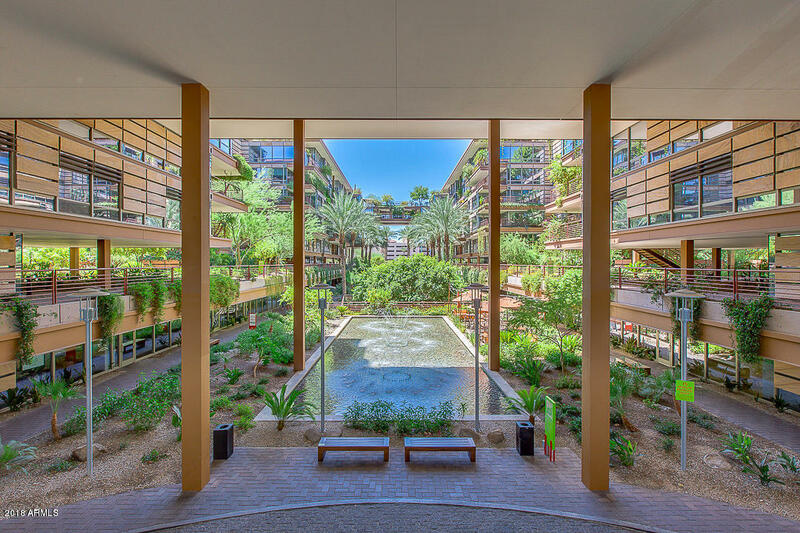 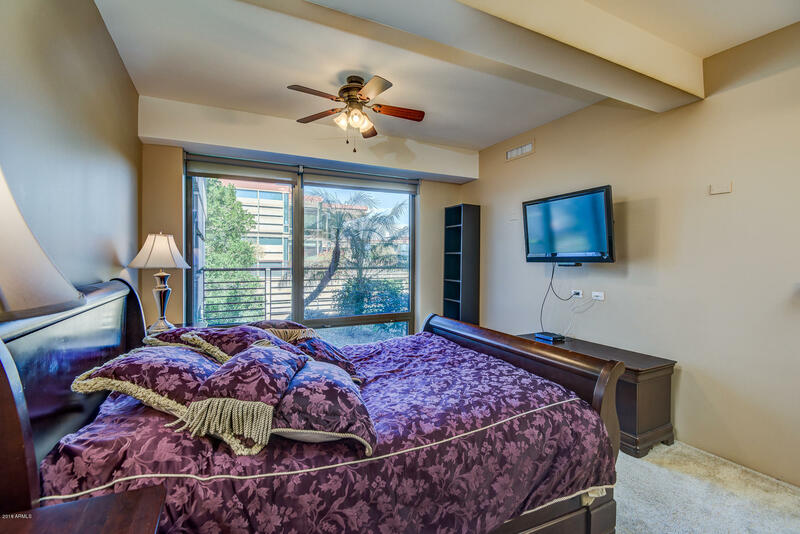 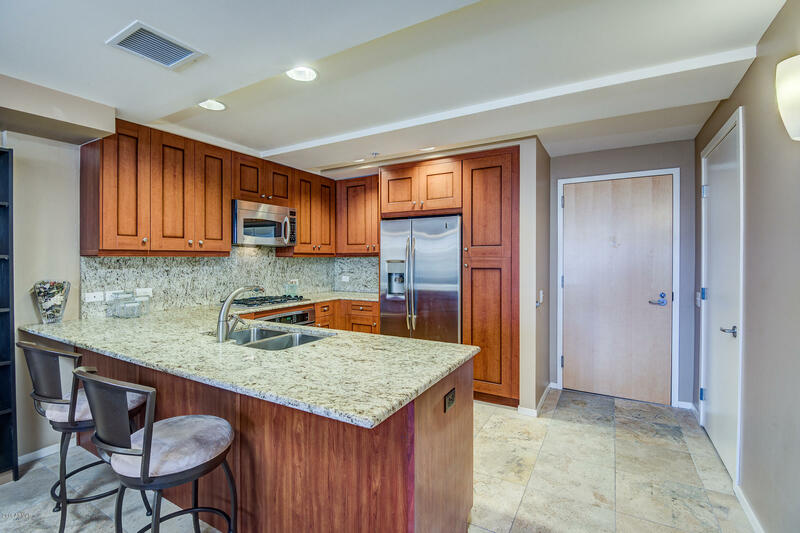 !This elegant 2 bedroom 2 full bath luxury condominium in the heart of Scottsdale, built by renowned architect David Hovey, this unit boasts a meticulously furnished interior to match its exquisitely designed architecture. 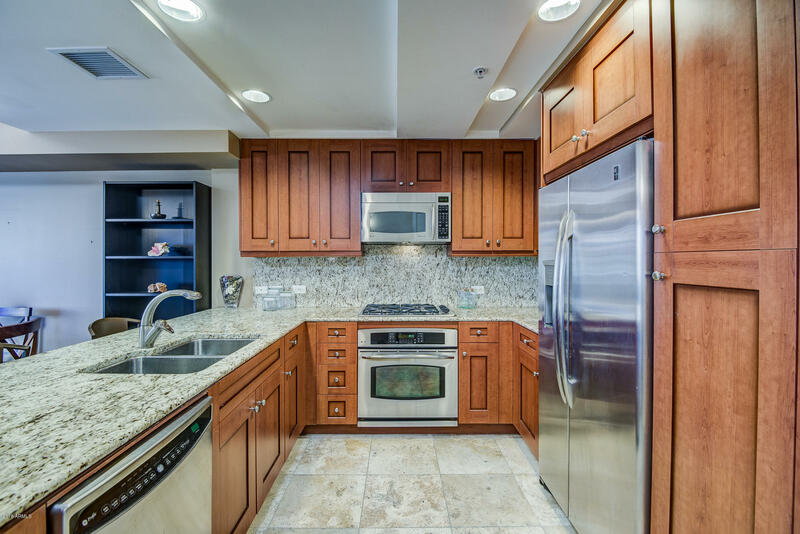 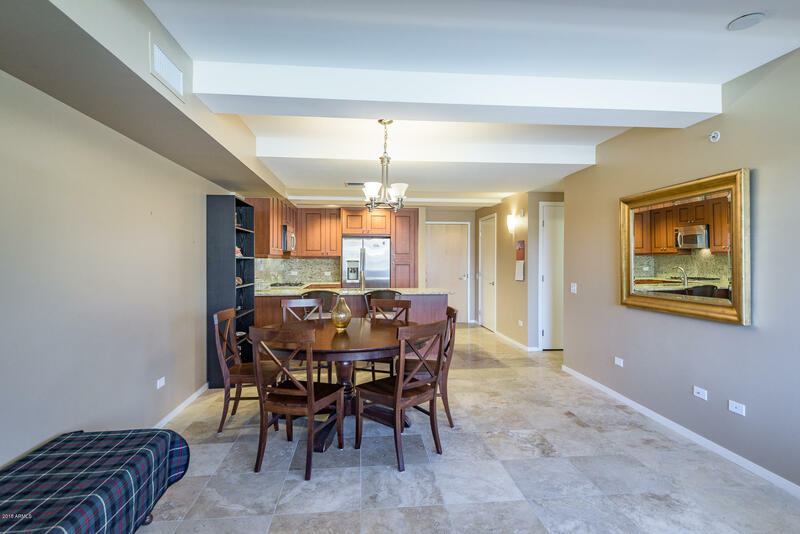 This open 6th floor unit has nine-foot floor-to-ceiling glass walls, a gourmet kitchen with granite countertops and designer stainless steel appliances. 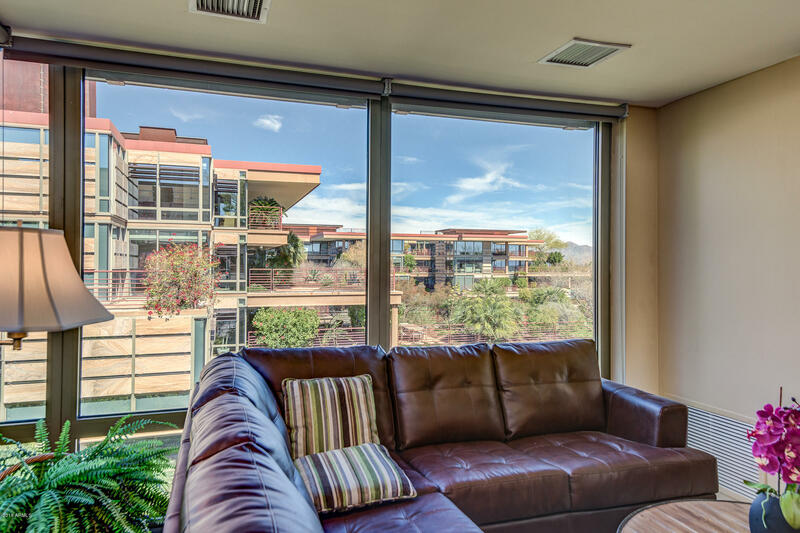 Opens to a spacious private terrace with breathtaking mountains views. 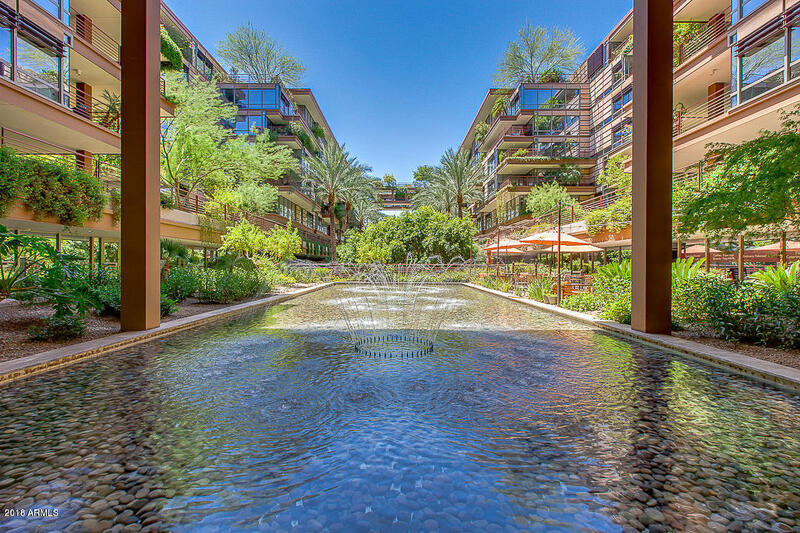 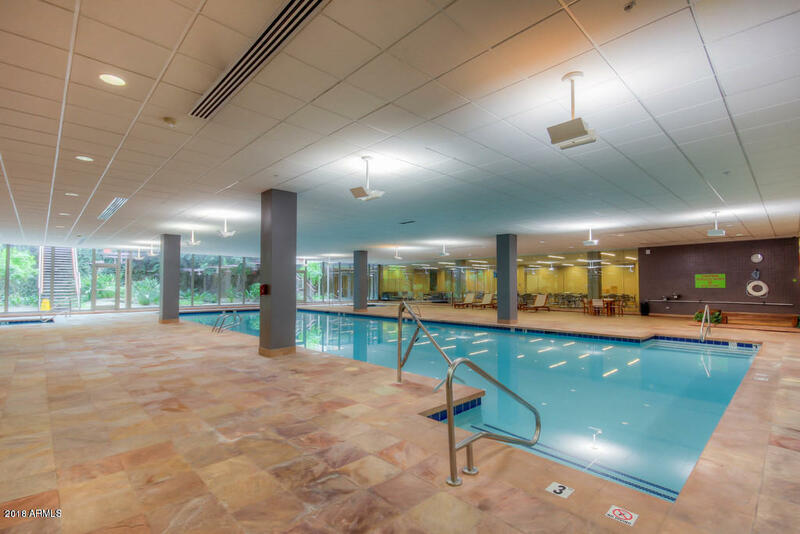 It also includes excellent secure underground garage parking space.